“Following consultations between the IFA, the Irish Deer Society and the Wild Deer Association of Ireland, a Deer Management Programme is to be made available to advise and assist landowners on management of deer while maintaining the herd in a safe and sustainable environment. Mr Deane encouraged farmers to avail of the services that will be provided under the Management Programme. Contacts for co-ordinators approved by the Irish Deer Society will be made available to landowners who have problems with deer numbers. IDS and WDAI have established a network of regional co-ordinators (listed below). Competence Assessment Programme (HCAP) or equivalent. HCAP-Certified stalkers have passed an exam where the subjects included the Firearms Acts, Ballistics and Safety, Wildlife Act, Diseases in Deer, Management Methods and other practical subjects. The successful HCAP participant will also have passed a firearms range test. Each HCAP qualified hunter should have a certificate of qualification (as issued by HCAP Assessment Committee).  Code of Practice for Licensed Hunters Participating in the IDS/WDAI/IFA Deer Management Plan. 2. The stalker must remember at all times that they are representing the Irish Deer Society or The Wild Deer Association of Ireland and are expected to have a high ethical standard whilst hunting. 3. Remember the priority target is female deer and is not an excuse to shoot trophies. 4. NO Section 42 licences for female deer will be acted on in May and June. 5. Female deer can be taken with a Section 42 after June provided that the calf is taken first. 6. All efforts should be taken to cull deer at the legal time of the year i.e. the hunting season. 7. All stalkers must have third party insurance and be HCAP or BDS level 1 standard*. 8. A DNA sample should be taken (e.g. the tip of an ear) from any deer culled. Sample kits will be supplied. 9. Make certain that there is no conflict between landowners and owners of sporting rights. *NOTE: BDS BSC Level 1 is not recognised by Coillte Teoranta or the Deer Alliance HCAP Assessment Committee for purposes of meeting Coillte requirements in respect of hunting on Coillte forest property as Licensees or Nominated Stalkers. This entry was posted in Uncategorized on March 14, 2009 by Liam Nolan.